You get into a horrific car accident. You have several bone fractures and internal injuries. It took months to recover and the medical bills are astronomical. But the insurance company refuses to pay your personal injury claim so you decide to sue the party responsible for the accident. After filing the complaint, you find new evidence that proves the defendant was liable. Can you amend the complaint? The short answer is yes, the court will allow your personal injury claim can be amended after it was filed. But it’s important that your complaint is complete. This means you can added newly discovered facts or fix any mistakes that may have been made so your claim can be successful. To amend a complaint, all your lawyer will need to do is make a motion to permit an amendment to a pleading. This may involve a court hearing where each side needs to argue whether the amendment should be added to the case. The complaint still rests on the same set of facts. It involves the same injuries that were caused by the accident. Refers to the same means to an end. An example of this would be an amended complaint could include a different theory for liability, but the outcome of that liability is the accident itself. Is it possible for the amended complaint to be denied? Yes, it is. 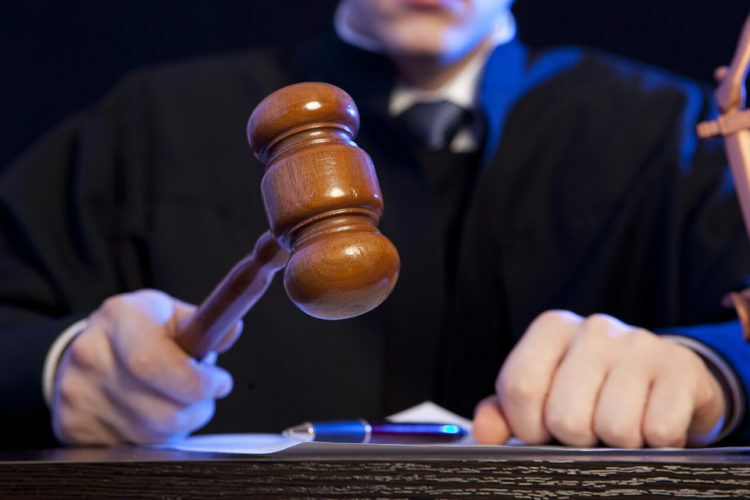 The defendant has the right to argue the amendment and if successful, then the plaintiff may not have the opportunity to present a complete case. This is why it’s important to get all your facts straight before you file your personal injury claim. You need to know the extent of your injuries, have proof of the events surrounding the accident, and evidence that proves the other party is liable for your injuries. This is also the reason why it’s important to get an experienced personal injury lawyer to help you with your claim. If you need to file a personal injury claim in Houston, then we’re ready to help. Contact the accident lawyers at de Lachica Law Firm today for a free consultation.